Located north of Littlefield, this home is within an eligible zip code for the MSHDA STEP FORWARD PROGRAM with $15,000 down payment assistance. 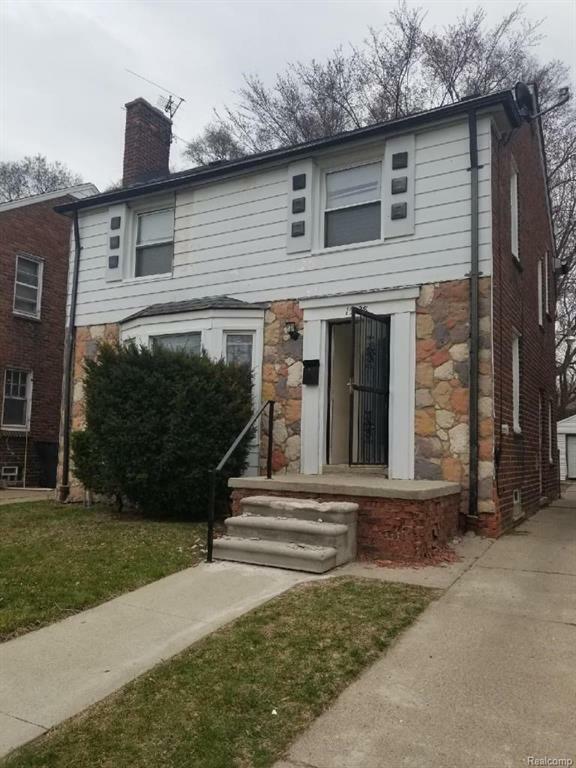 This 3 bedroom, 1 1/2 bath colonial contains hardwood floors in the living room and bedrooms as well as ceramic flooring in the kitchen and bathrooms. It also features a fireplace in the living room, unfinished basement and a one-car, detached garage. Walking distance to colleges, dining and more! This investment is already rented for $800/mth.